Never bother with spa appointments again. 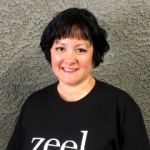 Zeel provides the best massage in Henderson, NV right to your door. 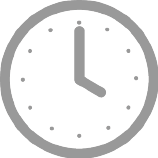 A massage therapist will come to your Henderson home, hotel, or office in as little as an hour, or schedule in advance. Relax and recuperate with a spa-quality massage in the comfort of your Henderson home. There are over 9,000 massage therapists in the Zeel network nationwide. Here are a few that are available for in-home massages in Henderson. 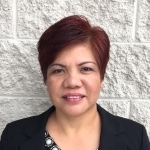 Evelyn is a licensed massage therapist with over ten years of experience. After graduating from Everest College in Illinois, she went on to work in a number of spas and chiropractic offices. Evelyn's clients will benefit from her knowledge of the body and a number of modalities. She is highly-skilled in Swedish, Deep Tissue, Prenatal, and Thai massage. Licensed massage therapist Caryn has been practicing in numerous spas and wellness centers in Las Vegas since 2010. Her skills range from deep tissue and Swedish to Shiatsu massage. With her extensive experience she is able to craft a unique and customized healing session for her clients. 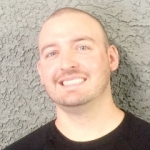 Licensed massage therapist Daniel has been committed to providing quality massage services to the Las Vegas area for over 5 years. Having worked in some of Las Vegas' most exclusive resort spas including the legendary Four Seasons, Daniel has the intuitive skills to bring deep relaxation and help to improve overall well-being. Specializing in deep tissue massage, Swedish massage and sports massage, Daniel blends the most effective techniques to craft a custom session for each client. 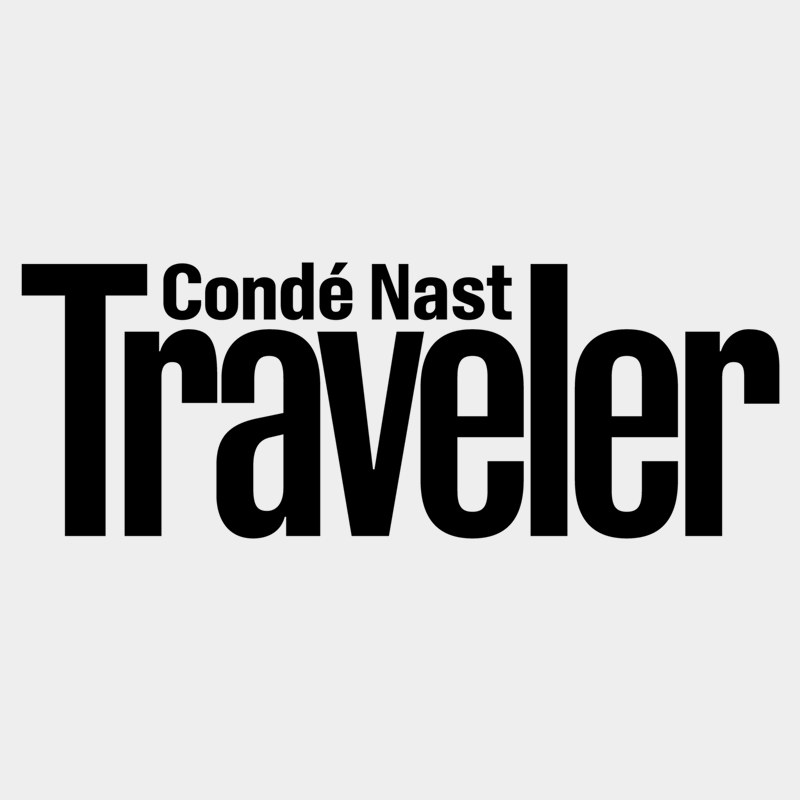 Zeel is making massages in Henderson, Nevada the next cool thing. While you may not have heard of it if you’ve don’t live there, Henderson is actually the second-largest city in Nevada, larger than Reno. Part of the greater Las Vegas metro area, Henderson is only a few miles southeast of the Vegas Strip. 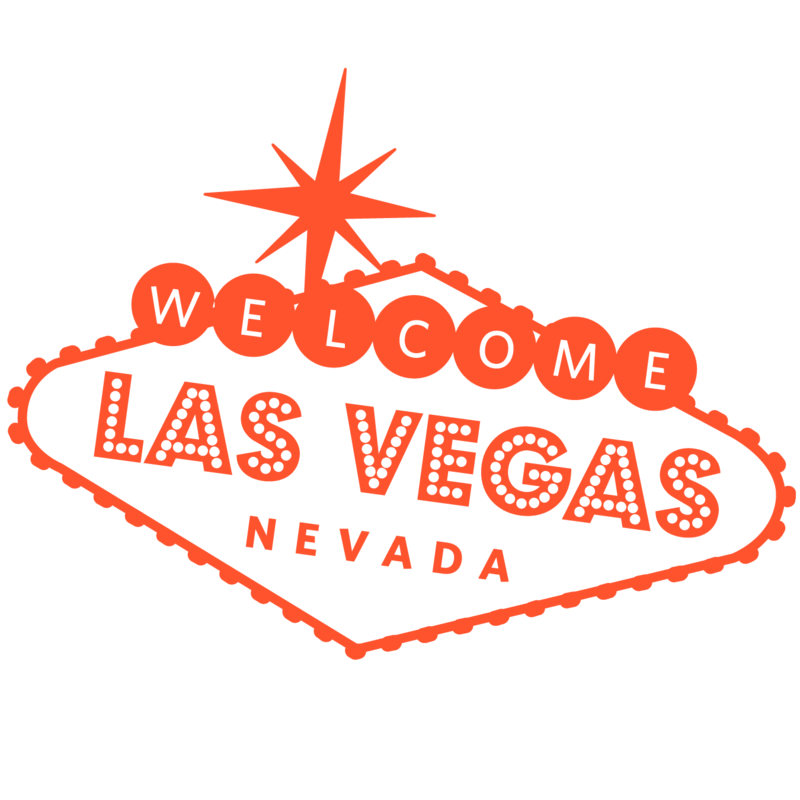 Combine the Mojave Desert climate with the Vegas Strip and sights like Lake Mead and the Hoover Dam, it’s normal to have to need your very own Henderson massage to recoup your energy. That’s why Zeel makes it easy—providing on-demand massages to your doorstep at home or at work, all year round. So, next time you’re looking for the best massage in Henderson, book with Zeel. Enjoy treating yourself every now and then? You’ll love Zeel. 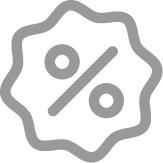 Zeel mobile massages in Henderson mean that luxury is now at your fingertips, so take advantage! Whether you’re at home, or order a massage to your hotel room, Zeel’s Massage Therapists in Henderson deliver. We offer Swedish massages, sports massages or deep tissue massages, and you can even book a prenatal massage in Henderson, too. Book as early as 8am and as late as 10:30, 7 days a week, 365 days a year. Book with Zeel, and get the new levels of luxury right to your home, today. Zeel provides Swedish massage, deep tissue massage, prenatal massage, sports massage, couples massage, and chair massage in Henderson.